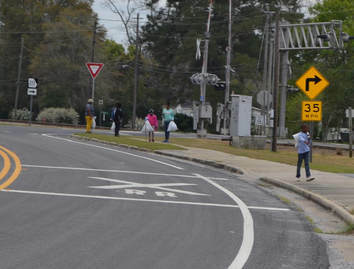 Elected officials of Thomas County and the City of Thomasville are “leading the way” in a charge against litter to raise awareness about how litter affects our community. 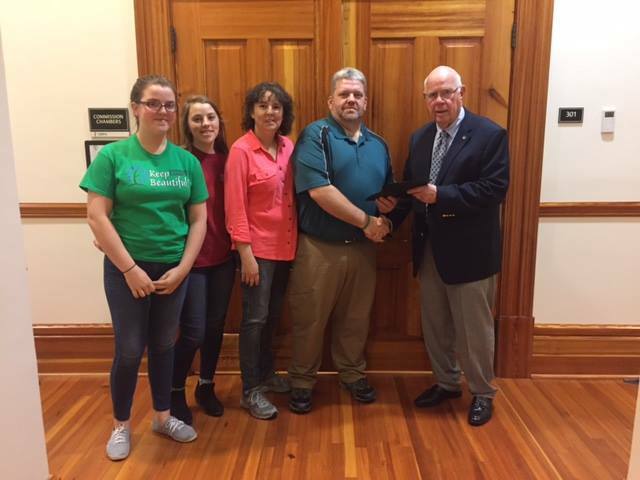 Thomas County Board of Commissioner's Chairman, Wiley Grady, and Thomasville’s Mayor, Greg Hobbs, recently signed a proclamation declaring the 4th Saturday in March – Keep Thomas County Beautiful - Great American Cleanup Day. 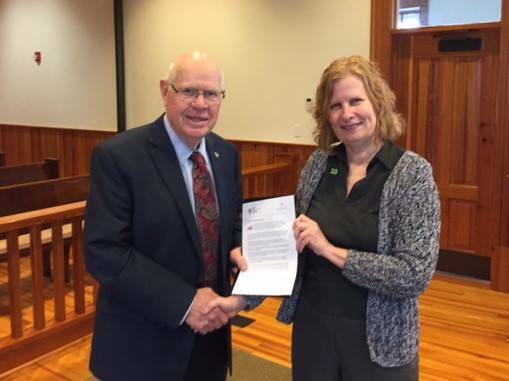 Thomas County Board of Commissioner's Chairman, Wiley Grady presenting KTCB Executive Director, Julie Murphree with a signed proclamation. 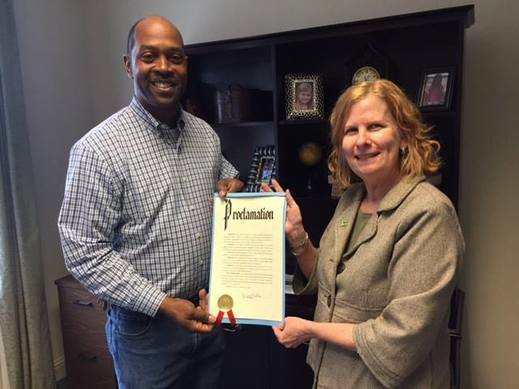 City of Thomasville Mayor Greg Hobbs presenting KTCB Executive Director Julie Murphree a signed proclamation. 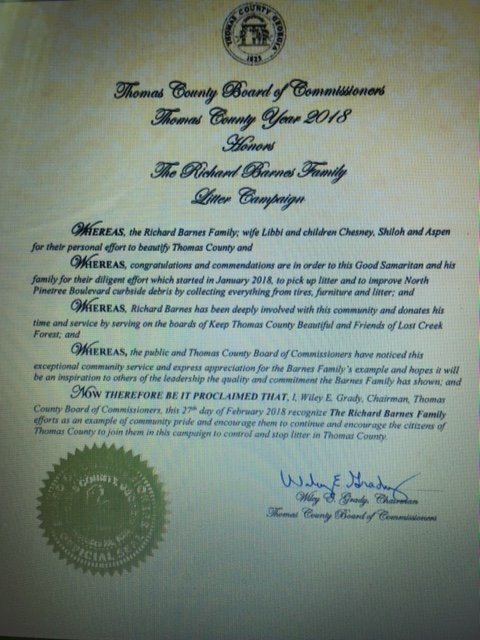 CONGRATULATIONS TO THE RICHARD BARNES FAMILY! 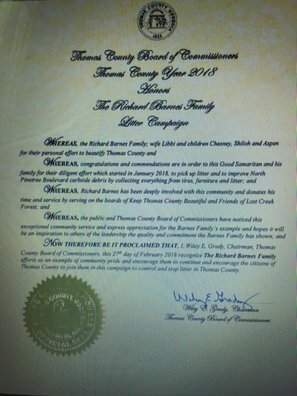 During the February 27th Commission Meeting, The Thomas County Board of Commissioners recognized the family's litter campaign and their efforts to help Keep Thomas County Beautiful by volunteering their time to picking up littered roadways in Thomas County. 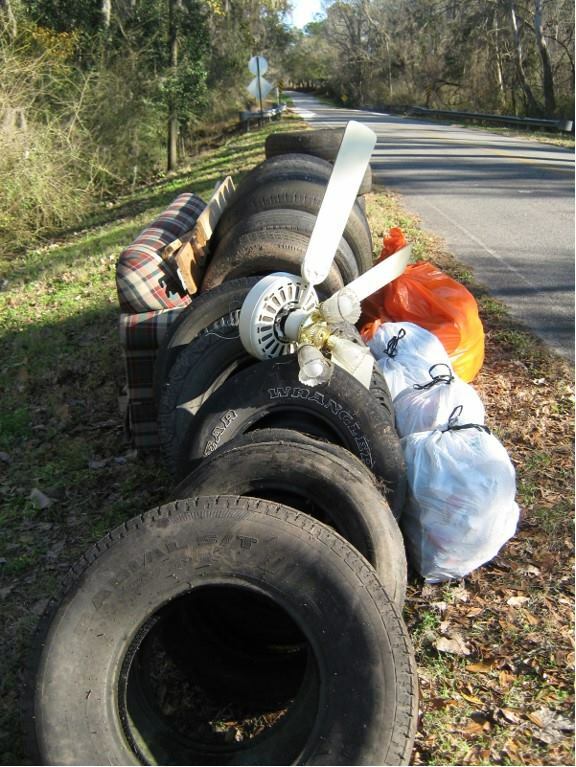 The Barnes Family are true LEADERS AGAINST LITTER. 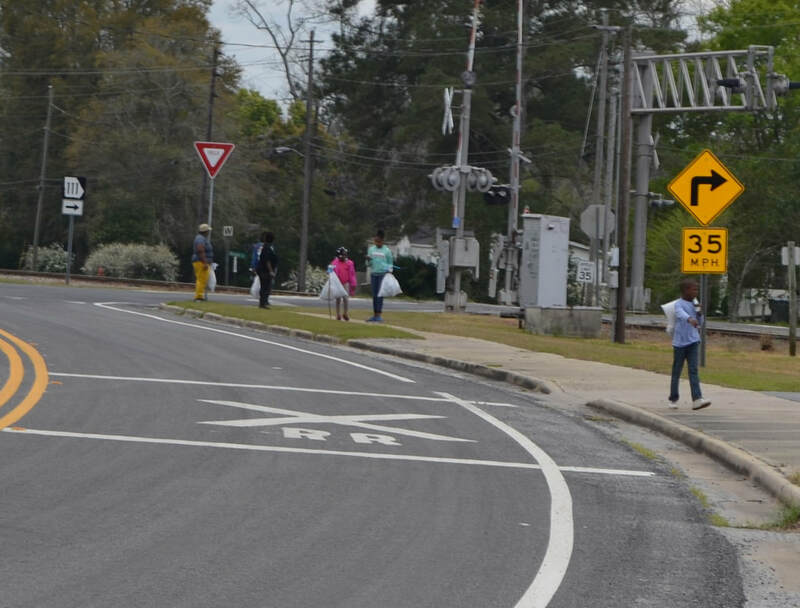 Littering can be prevented but it has to involve everyone as a whole to help out. The Virtuous Girls Youth Group of Meigs, GA. held a litter cleanup event Saturday beginning at 8:00 am. 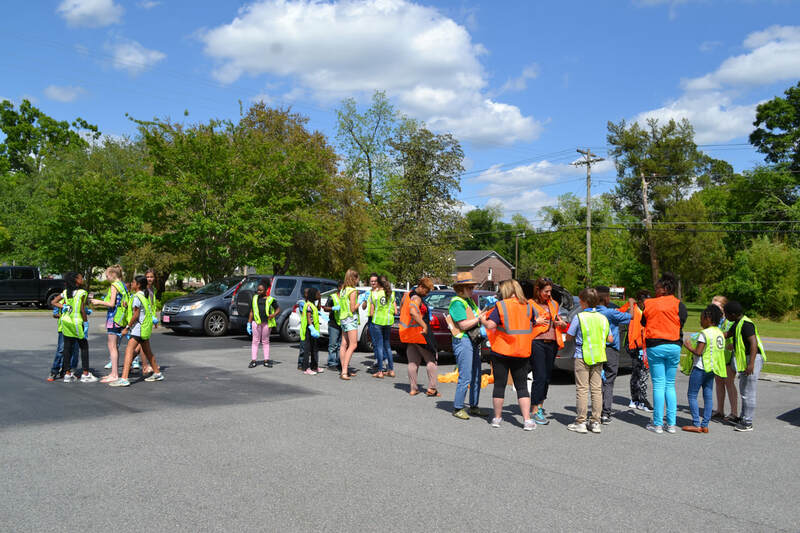 There were 38+ volunteers consisting of the youth group and local community members. 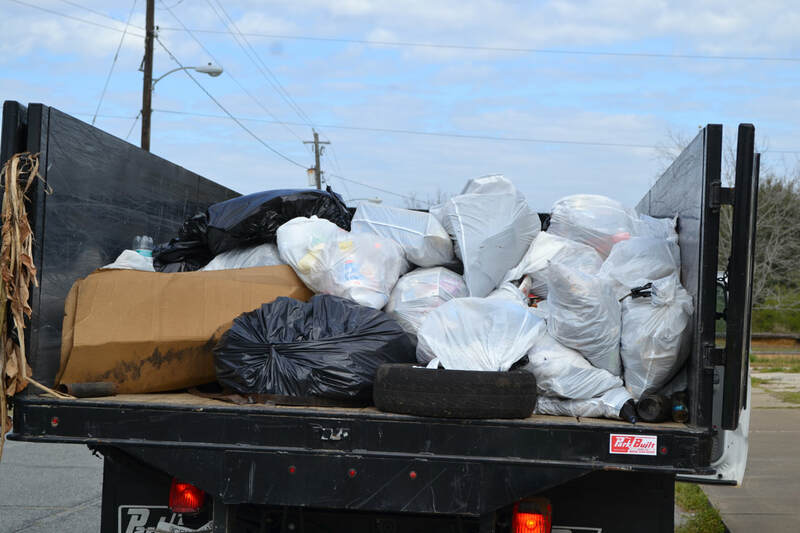 The participants picked up litter throughout the community and also helped Meig's Mayor Cheryl Walters plant flowers and spruce up around City Hall. 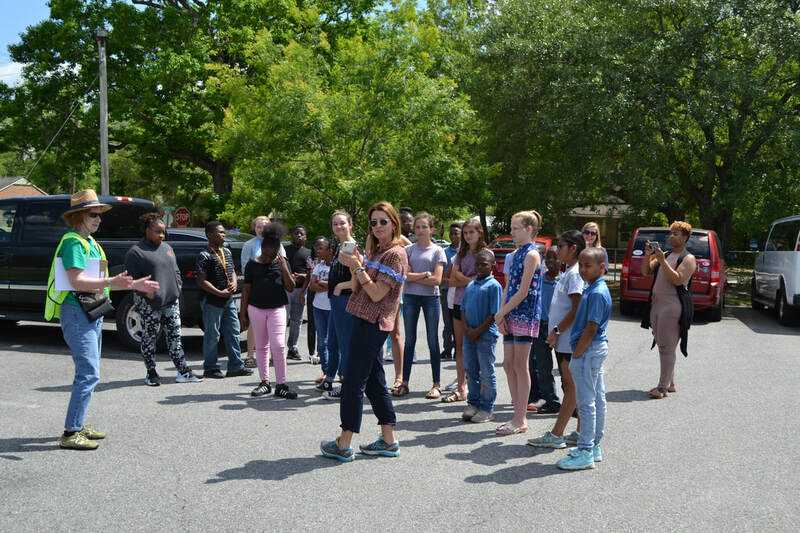 The Virtuous Girls Youth Group was started in 2005 by Aldrena Williams, and the group participates in various community programs including volunteering with Hands on Thomas County, sewing pillows and other craft items for cancer patients and visiting local nursing homes. 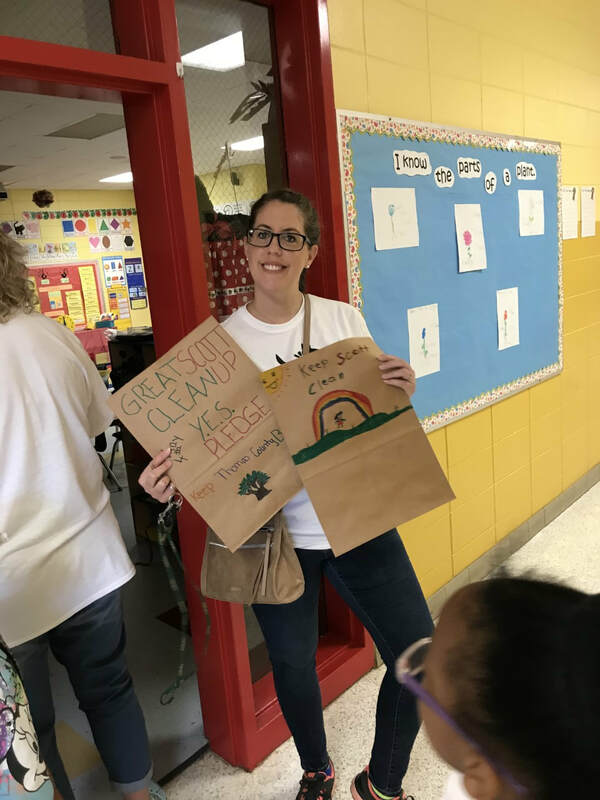 The group is currently trying to raise money to help take the girls on a trip to Disney World in October and will be hosting a Rainbow Tea on April 14th at the Meig's Community Center as a fundraising event. 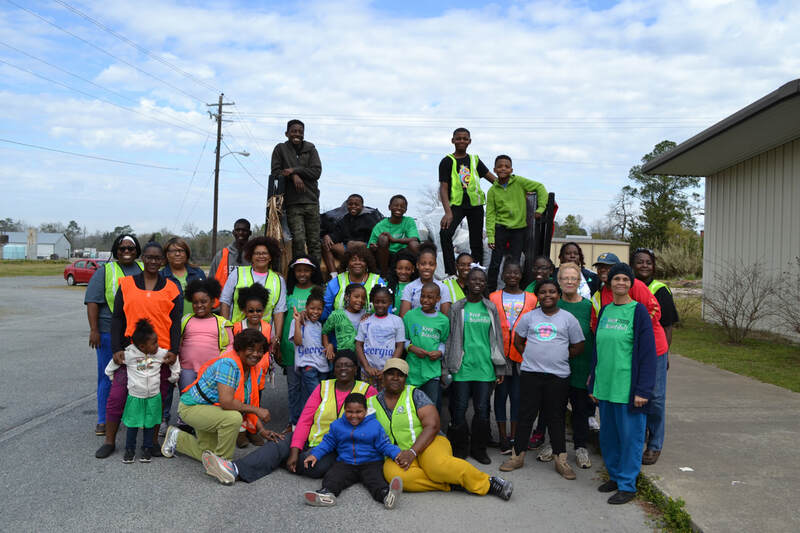 Members of the Virtuous Girls Youth Group and local community volunteers in Meigs, GA. 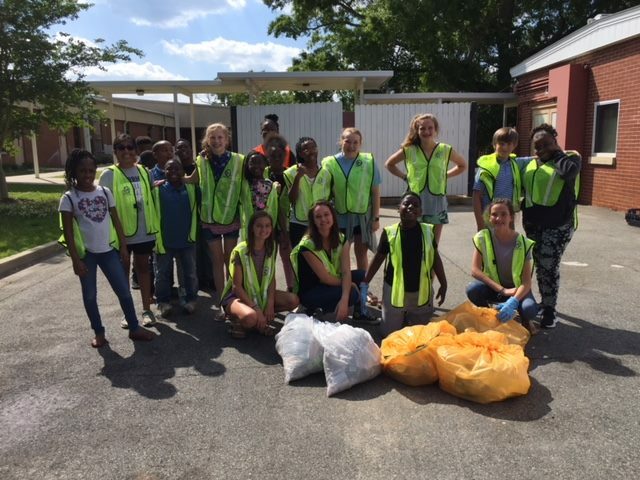 The Brookwood School Wednesday Warriors and youth from the Margeurite Neel Williams Boys & Girls club joined forces on April 25 to clean up litter in the neighborhood surrounding Harper Elementary. 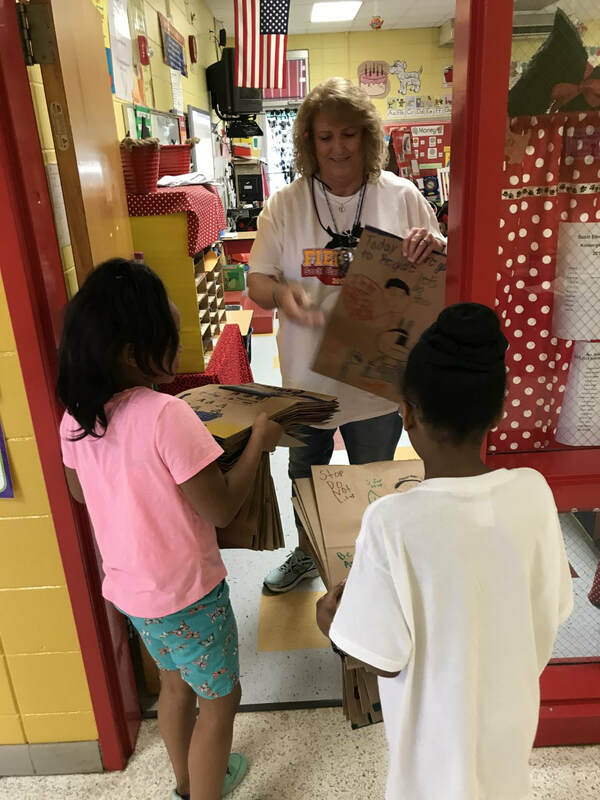 During the cleanup, students learned about what can and can't be recycled. 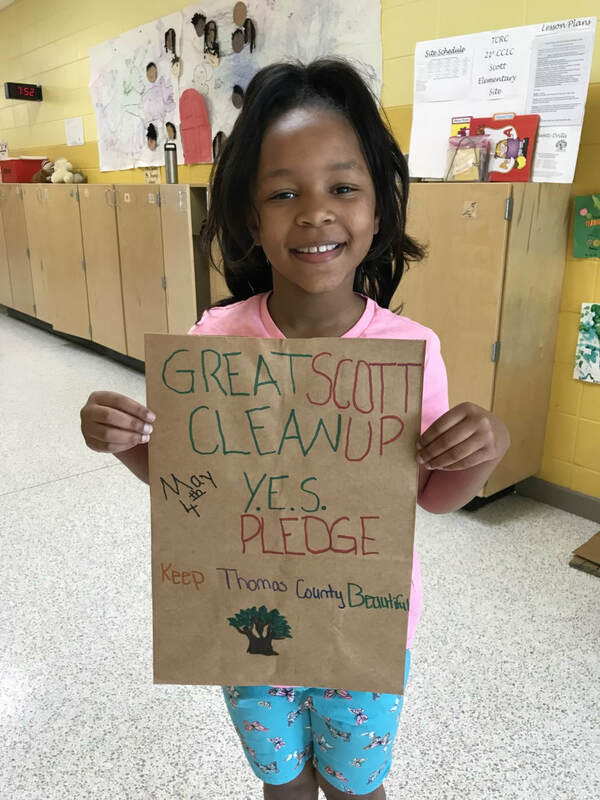 Scott Elementary School held a "Great Scott Cleanup" on May 5th. This was a school wide event. Decorate bags were distributed to the classes for them to use to collect litter around the school grounds.